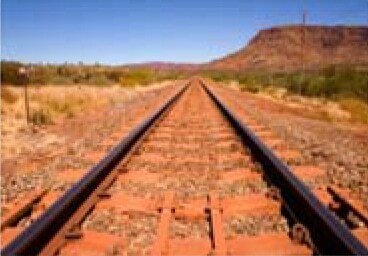 Valuation of parcels related to a possible acquisition by a major rail road operator. Consulting services and market intelligence regarding public and private property owners in the area. to support their real estate on an ad hoc basis. CBRE’s significant presence at thee local, regional, national and international level offered the client unique access to key stake holders and market data. A historical perspective and technical understanding of land value dynamics, the rail industry and the ability to obtain the best data available across multiple property types. The access to several service lines, such as: brokerage, capital markets funding, project andd facilities mannagement; in addition to valuation and consulting services. services, should they be needed, is highly advantageous. infrastructure. In addition, an expedited project schedule was agreed upon too deliver the rail operator the data in a timely manner all at an aggressive price.